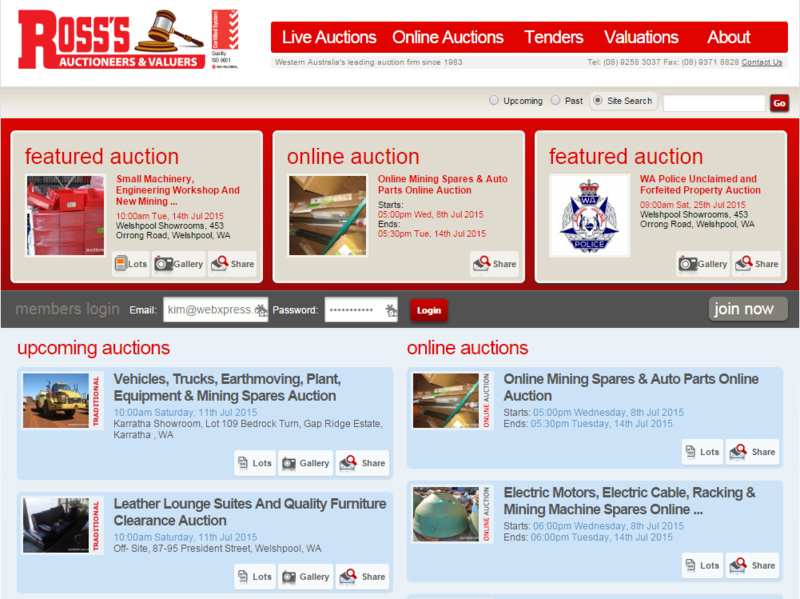 Ross’s Auctioneers and Valuers are a well known auction house in Perth WA. 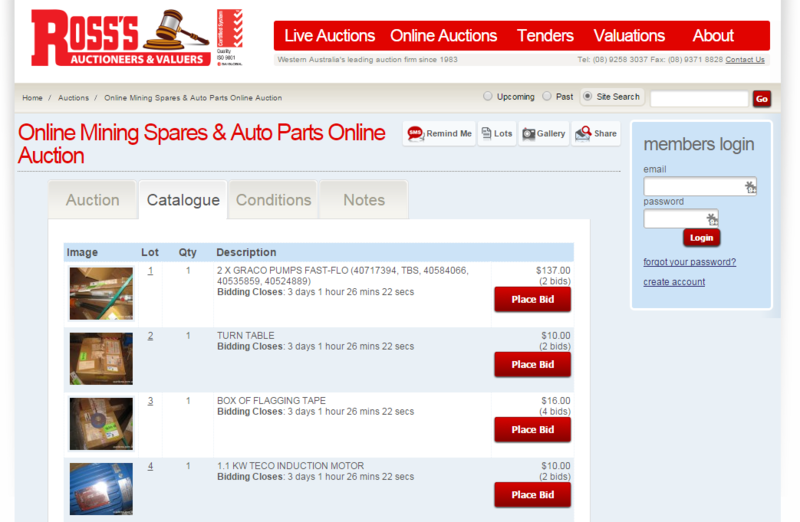 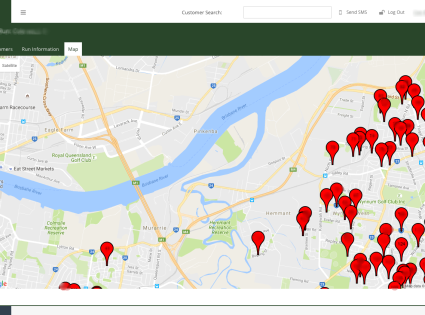 Viewdale IT has created a Traditional and Online Auction Experience for Ross’s and it’s buyers. 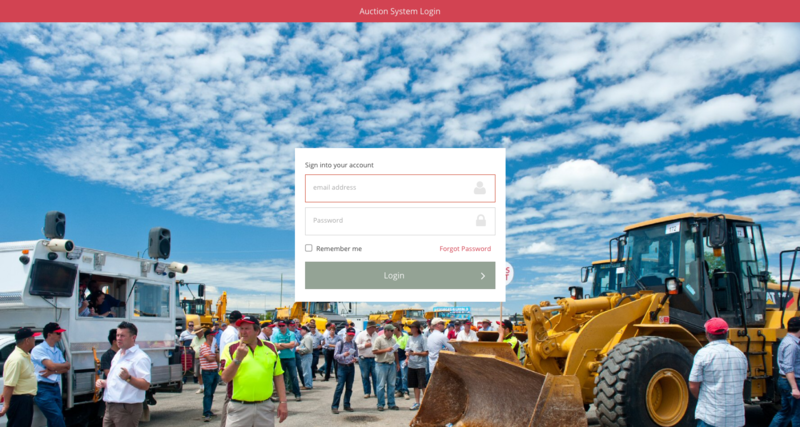 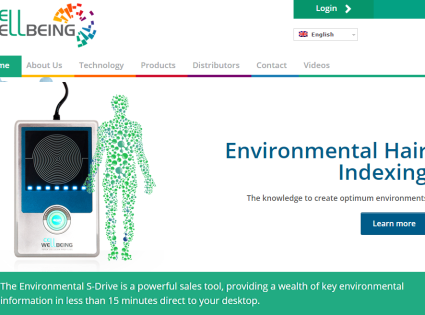 In addition, Viewdale IT has created an Internal Web Application for managing Auctions, both Online and Traditional “On the Floor” Auctions.